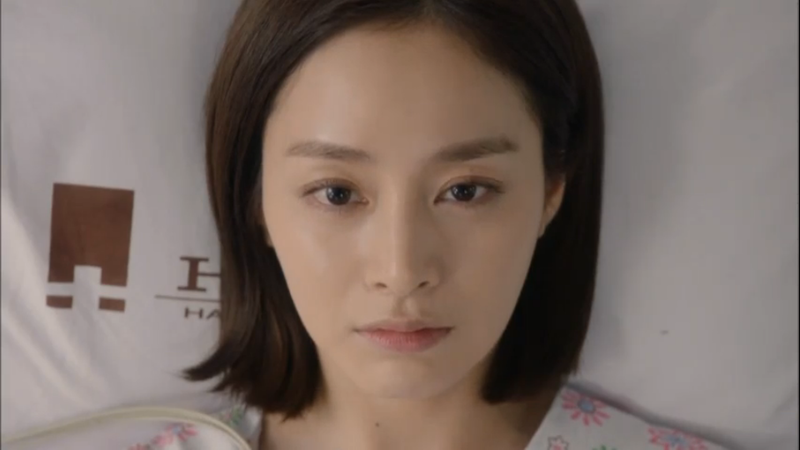 My mind is still finding it hard to keep up with all the craziness that happened in the last four episodes of Yong Pal. What a confusing and disappointing conclusion. I wonder if it had to do with trying to find a plot point to fill up the extension, because I can't think of any sane writer planning that poisoning nonsense from the start. Yeo Jin clearly has the world's strongest body ever, to have endured all of these surgeries plus a three year coma, yet come out alive and looking great. Spoilers ahead. My first thought is why did they even bother with saving Yeo Jin in the final five minutes when the rest of the episode is set-up like a traditional melodrama-tragic-conclusion? Literally everything, from all the tears to the farewell walk up to windy hill. Even now I really have no words for how Cynthia comes back with some John Hopkins genius doctor (who looks like a stereotypical tech guru) who then manages to execute a medically impossible surgery. Quite seriously this all happened. 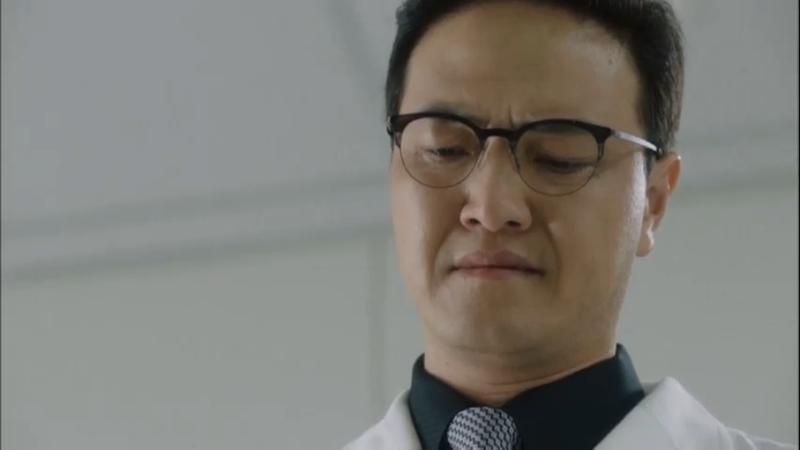 Yes, I get that Yong Pal pushes the boundaries on realism and medical correctness, but the combination of this last minute effort with the rest of the craziness that befell the final two episodes was a bit more than any reasonable human viewer can swallow. It's even more frustrating that we get nothing more at the end than her meeting eyes with Tae Hyun. At the very least, if you're going to give us a happy ending, you should let us see them have a full conversation about it! I personally hate these sorts of snappy drama closures, which don't really provide any closure on the series. This was probably one of the worst offenders I've ever seen. 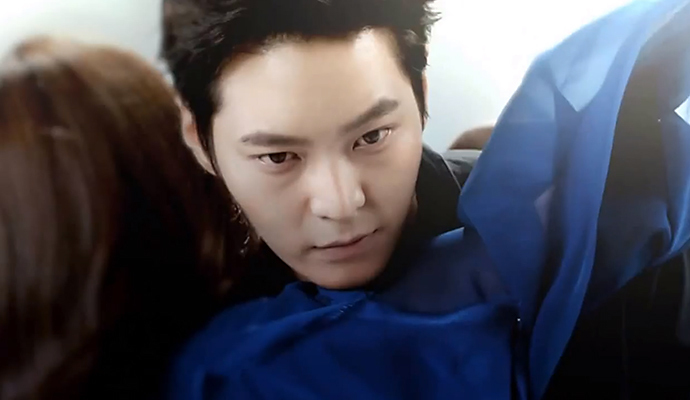 To be fair though, the one thing Yong Pal did well was to keep things interesting. I had to keep watching, even when it was clear the writing went up a crazy tree. In fact, up until the end of about episode 14, I thought we still had a fairly decent story. Yes it had become dire and political and not anything resembling the action-filled sci-fi beginning, but it was interesting and I couldn't wait to see our leading lady finally get a meaty role, even as a villainness. Unfortunately, we all saw that potential drown out. In terms of the romance, while I completely agree that it seemingly rose out of nowhere with zero development or realism, I actually really enjoyed seeing our leads together, especially in all the cute moments before their break-up. I wish we'd gotten more of the cute and skinship rather than the feeble bits at the end, but the two did make me root for them and I still find Joo Won impossibly adorable. The age difference didn't really bother me, and I'm not sure how anyone can be majorly upset by it when Kim Tae Hee looks so flipping young and pretty. She was gorgeous in this show, and I loved her haircut so freaking much. Others have mentioned it, but I'm still a bit upset at how pathetic both of our leads became in the end. They break up, but then rather than getting better while apart, they both seem to take the road down stupidville. Yeo Jin went from cool and in control to being a pawn to her secretary to which I ask why did she still trust the guy after that whole stock-showdown escapade? Seriously why was the guy not immediately fired? Are there so few qualified secretaries? Similarly, Tae Hyun goes into naive blissland, taking forever and a half to figure out what was going on with Yeo Jin and Chae Yong. And apparently there exists a tasteless substance that can cause liver cancer in six months? Holy crap that's terrifying if actually true. And so, so unnecessary for the story. Instead of spending that time on character growth, we get a last minute revenge scheme and health disaster. It did keep things interesting, but completely disrupted the flow of the story and makes me even now a bit upset. The one arc that I was actually quite happily surprised by was our former villain and later redeemed Lee Ho Joon. I definitely had my doubts during some of his darker moments, but was really happy with how things resolved. As I'd mentioned before, I'd always wished our Min Joon Gook actor would get some more dimensional, non-evil roles, and his character arc here is one of the things the series really delivered on. Overall, I can't say Yong Pal was entirely worth the time I poured into it. It was interesting and sweet at times, but so, so much crazy.